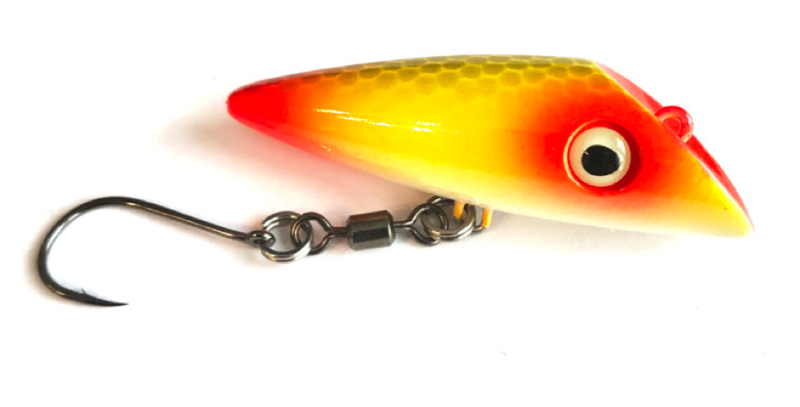 The Whopper Plopper By River2Sea. 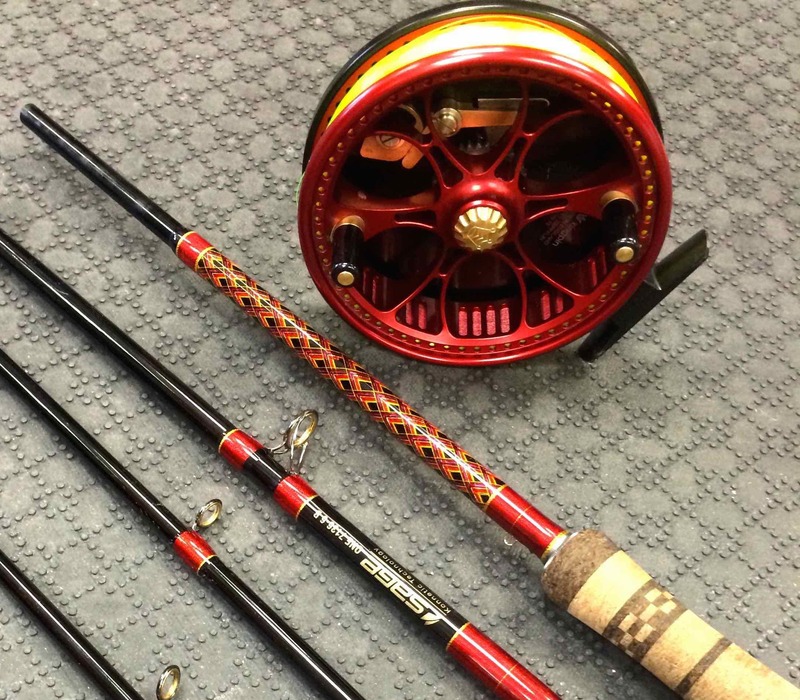 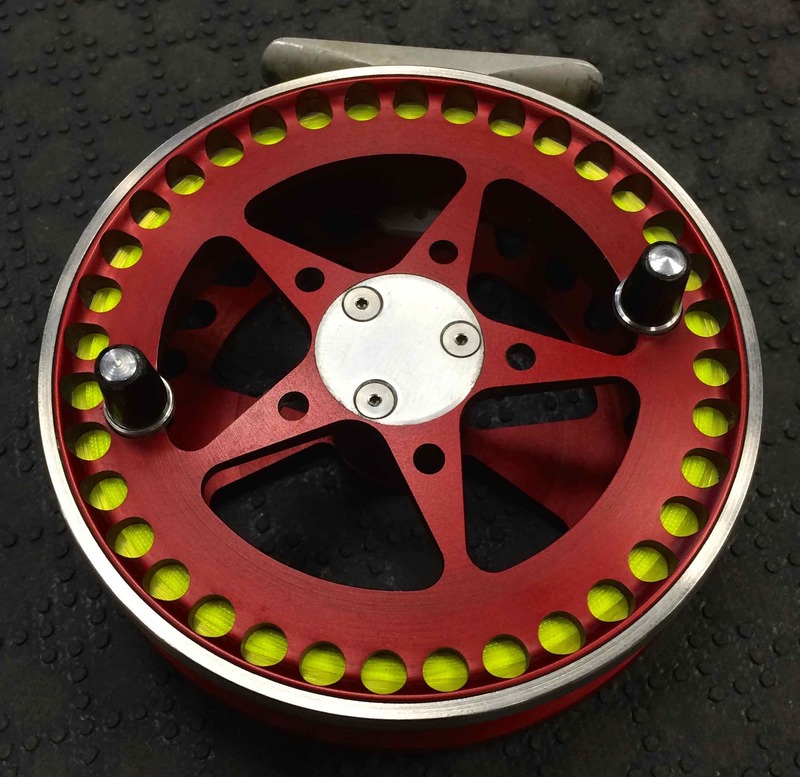 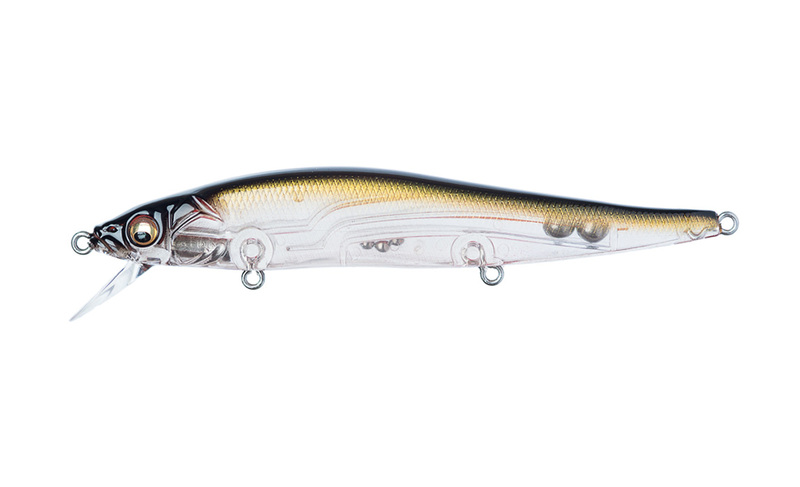 The River2Sea’s Whopper Plopper, designed by the legendary angler Larry Dahlberg, is his secret weapon for musky fishing. 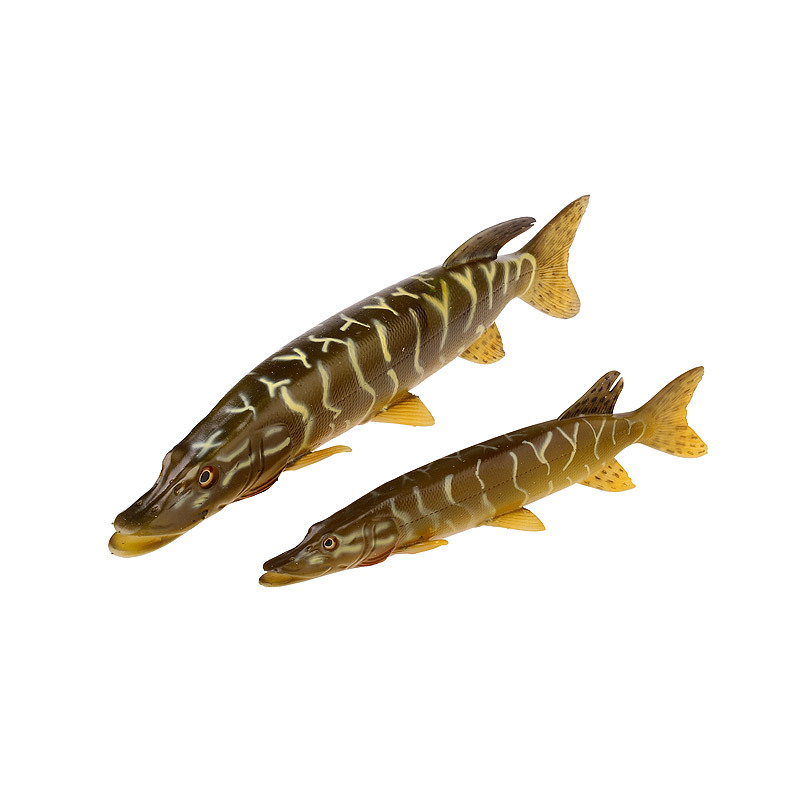 The soft, pliable tail rotates on the harness and creates muskie alluring rumbles at variety retrieve speeds and depths. 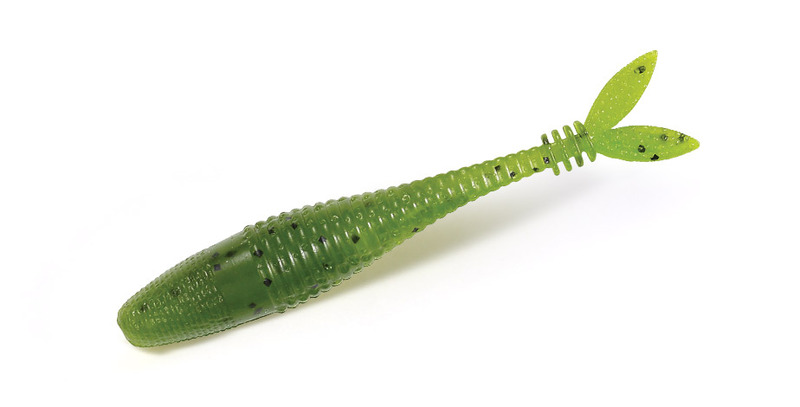 The tail is designed to withstand the punishment rendered rocks, stumps and muskies. 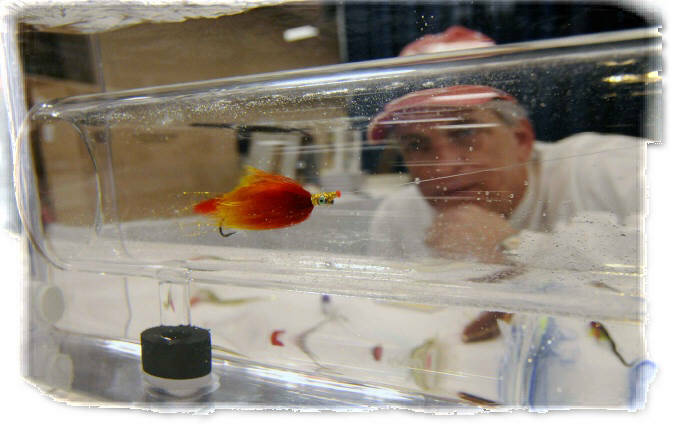 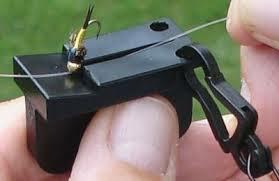 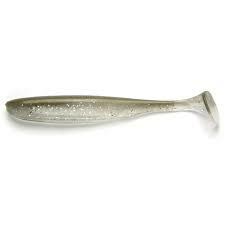 I caught my first musky over 50 years ago on this type of lure and I’ve been tinkering with them ever since. 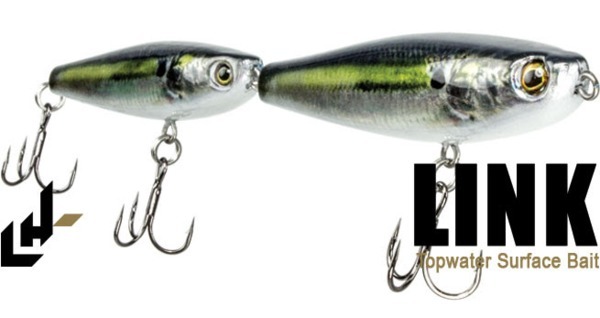 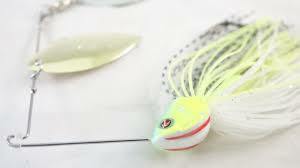 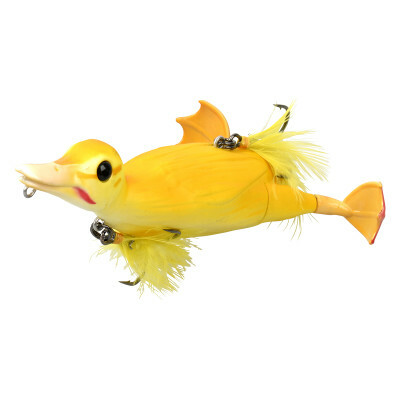 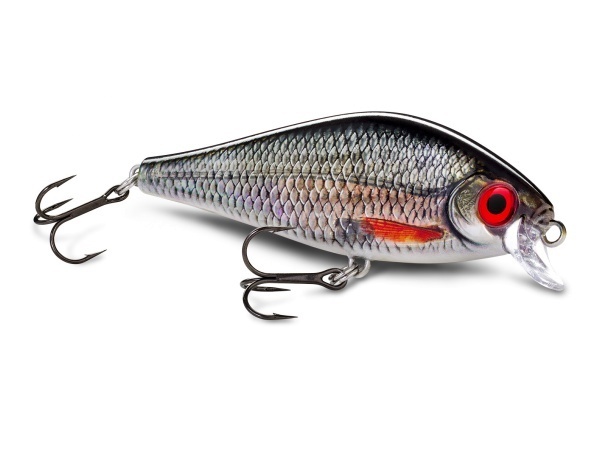 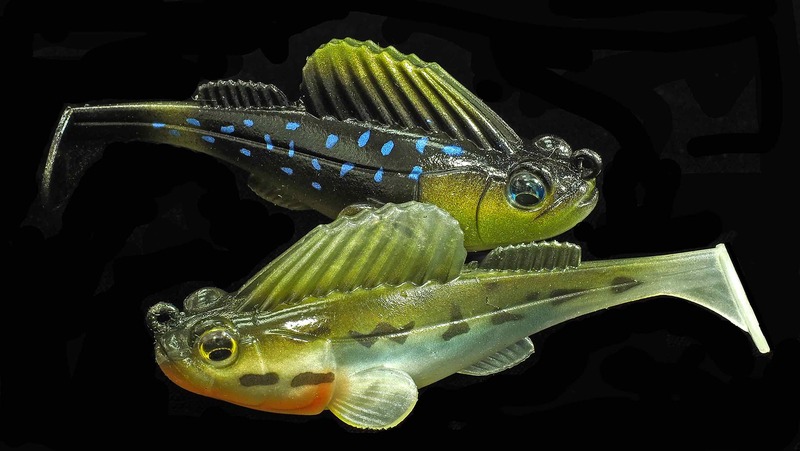 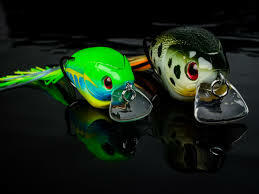 The Whopper Plopper is the culmination of my years of fine tuning this tyle of lure and since they are molded, every single one comes out of the box with the perfect tail size and angle to make a sound that simply drives fish crazy. 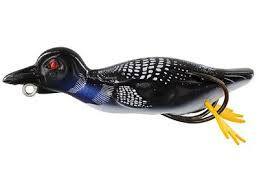 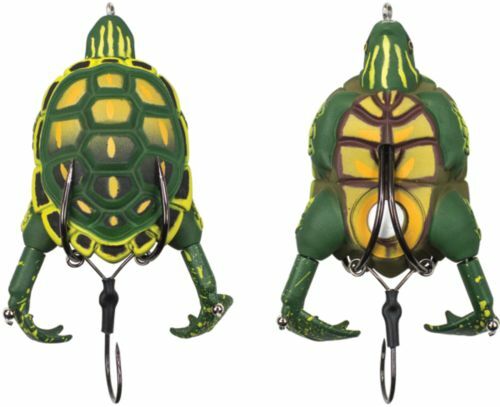 Plus, its tail is made of super tought plastic that flexes right back into place whether it gets chomped on or gets cast into a bridge piling. 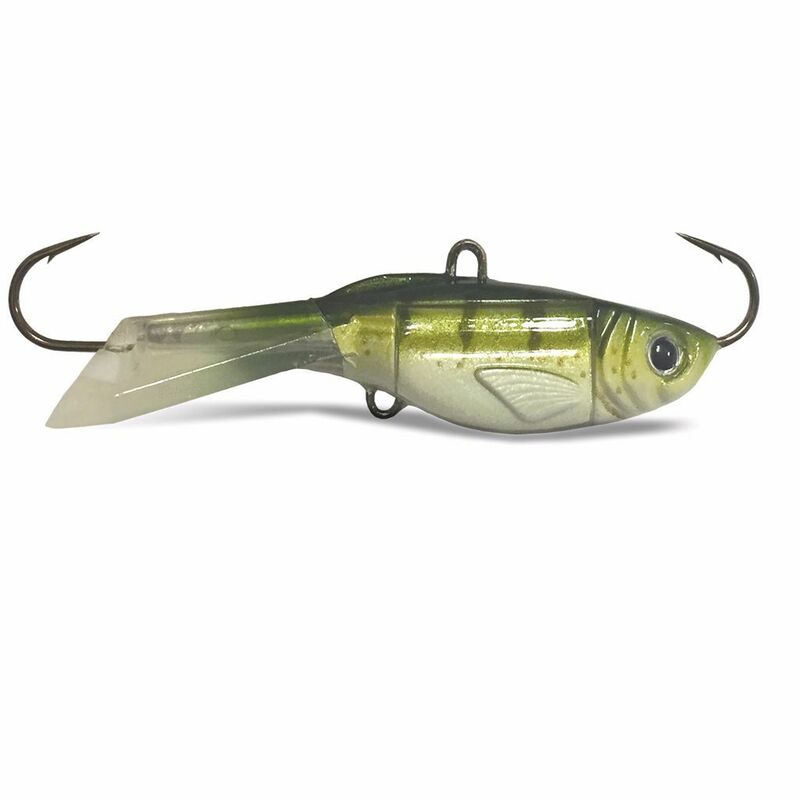 Whopper Plopper 90 /130 are the little brothers of our larger version, but don’t let its little package fool you, this bait has a serious little man’s complex. 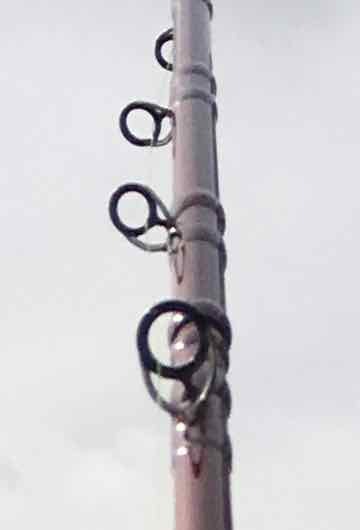 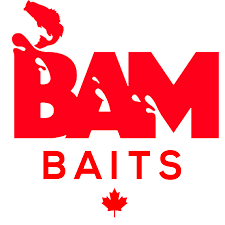 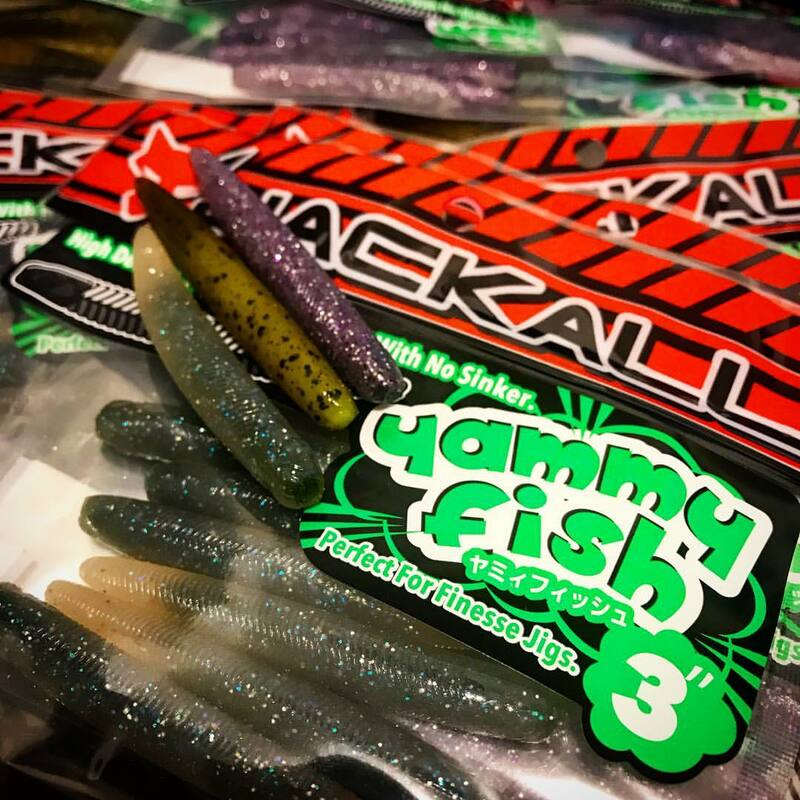 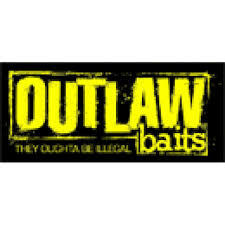 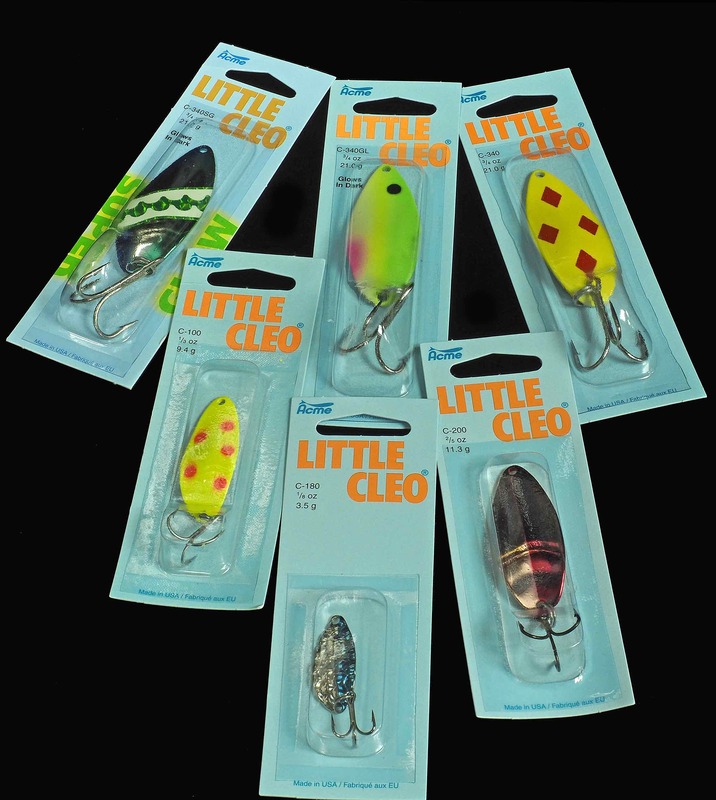 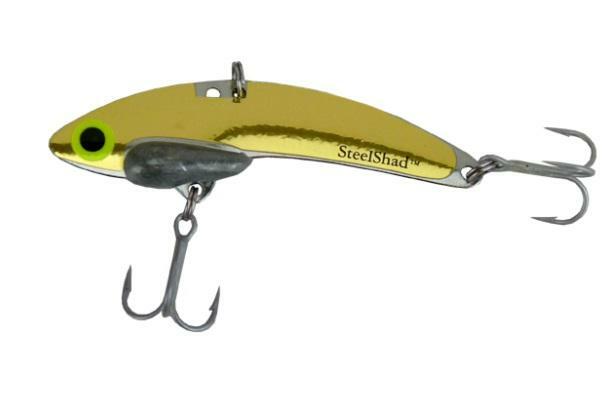 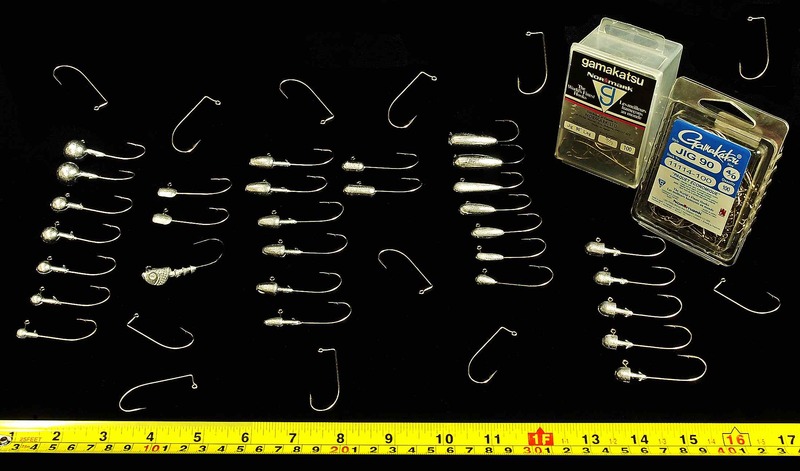 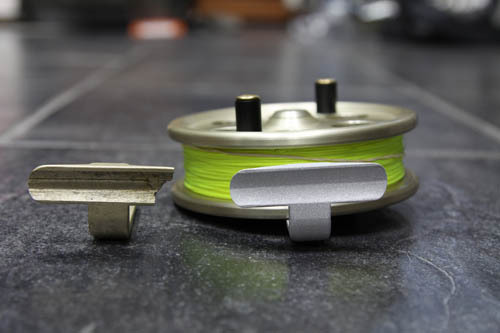 Built with the same durable construction as the rest of the line with Xtra Strong components including hook hangers, wires, and X-Strong size 4 treble hooks. 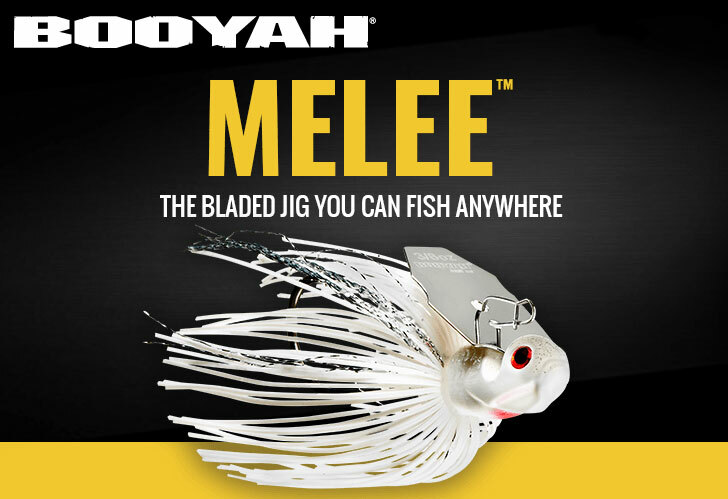 This smaller version is made tough to battle bigger foes. 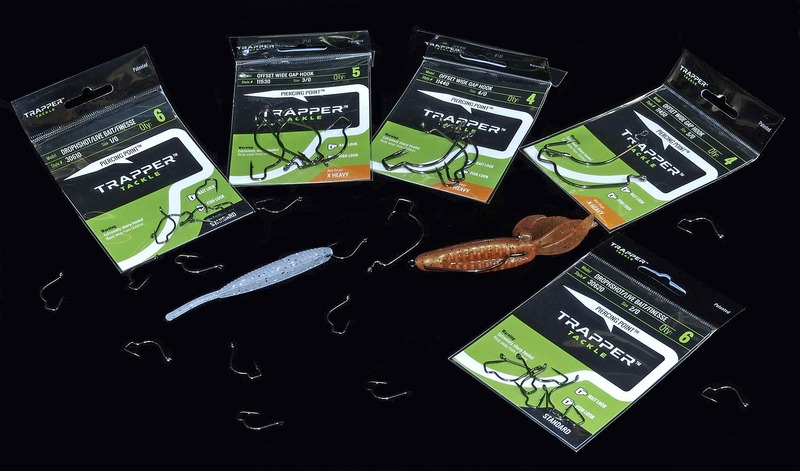 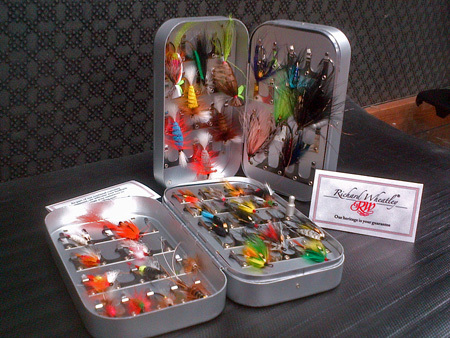 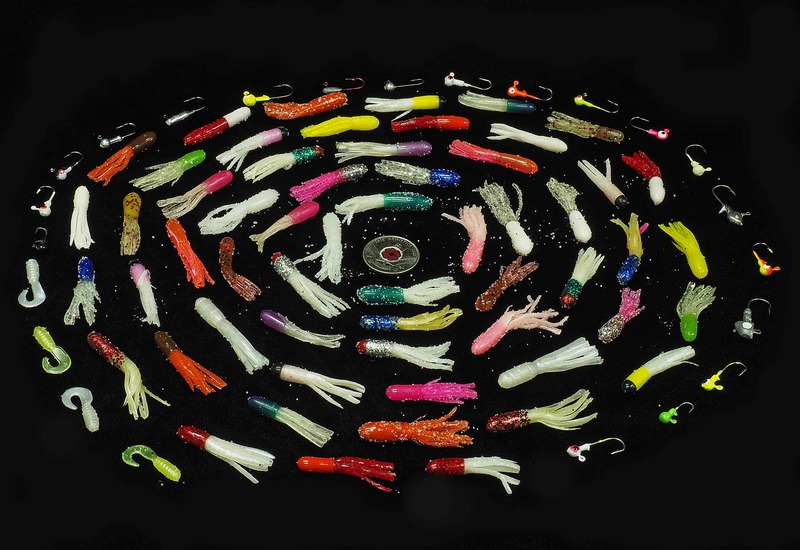 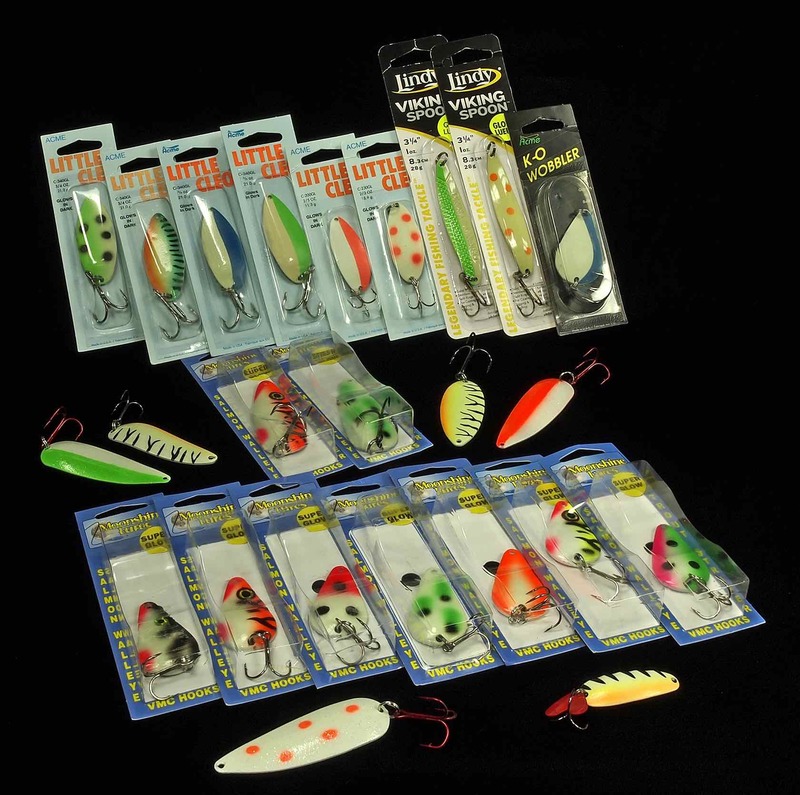 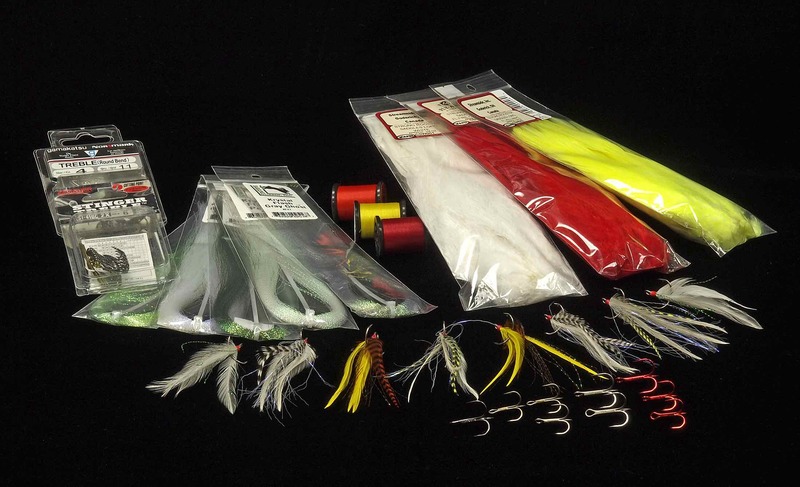 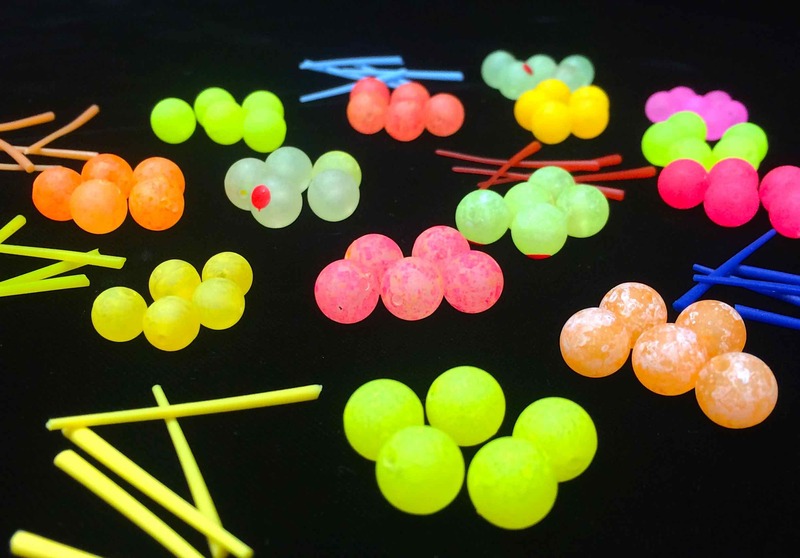 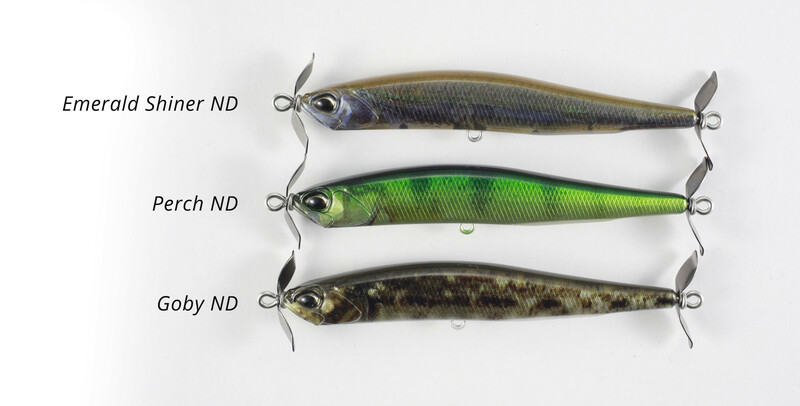 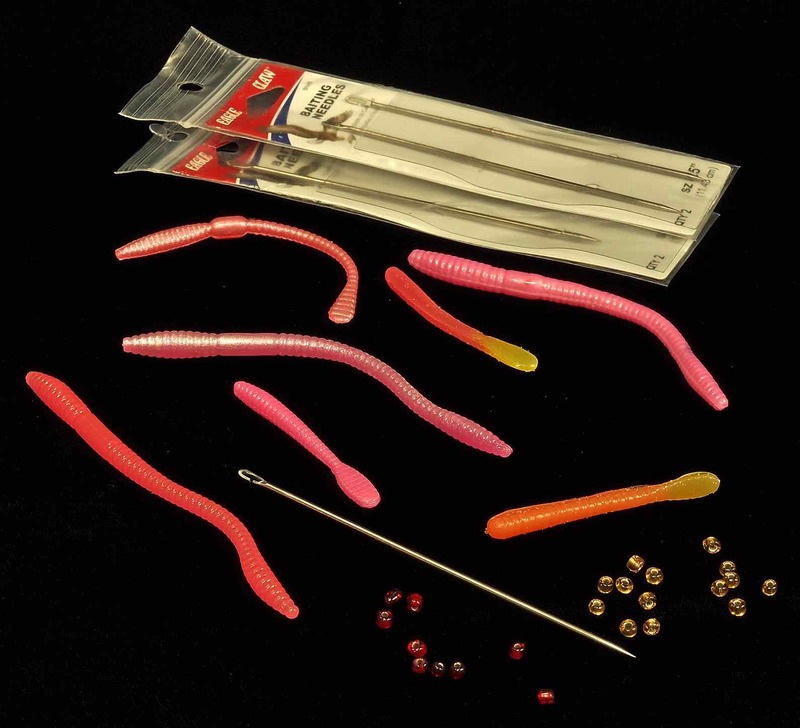 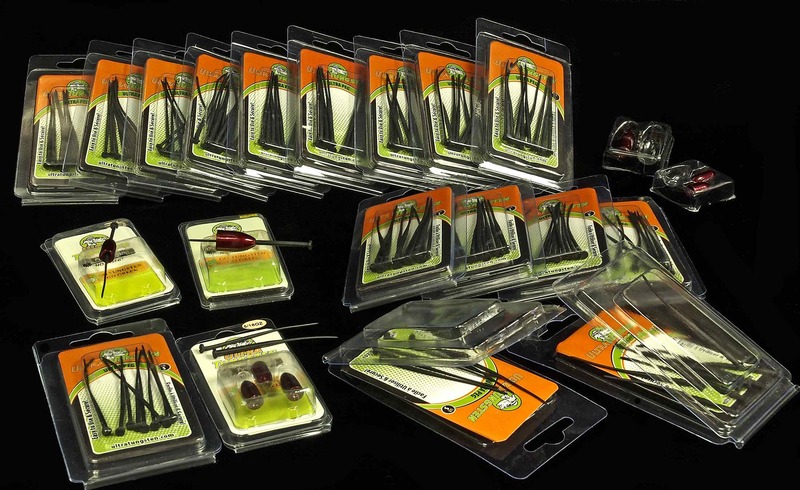 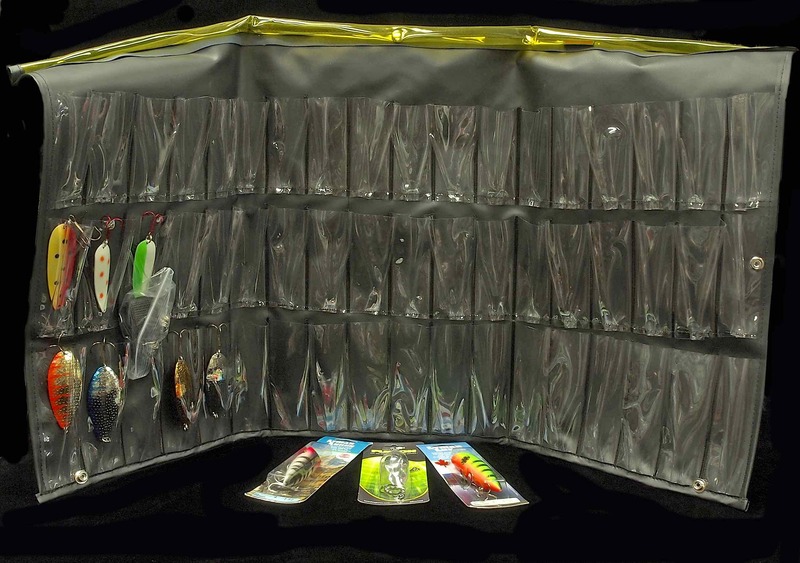 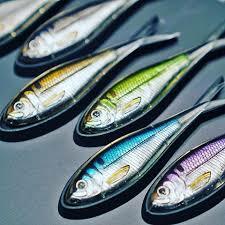 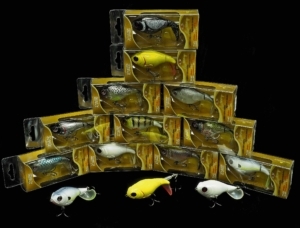 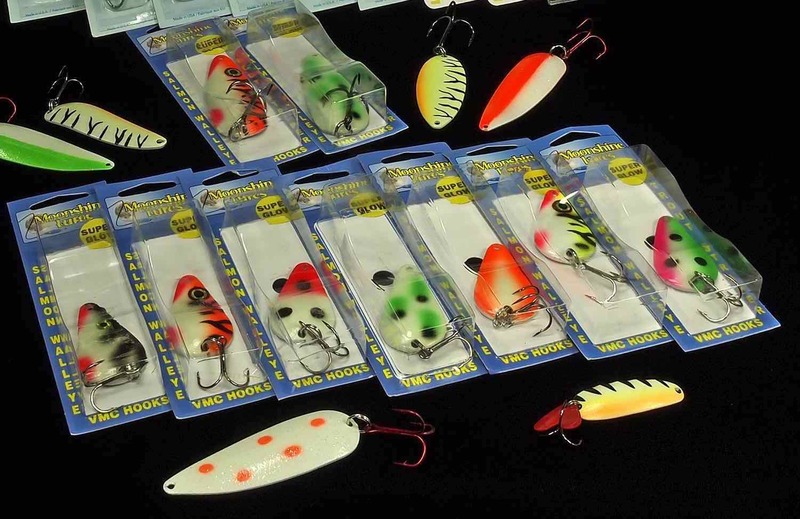 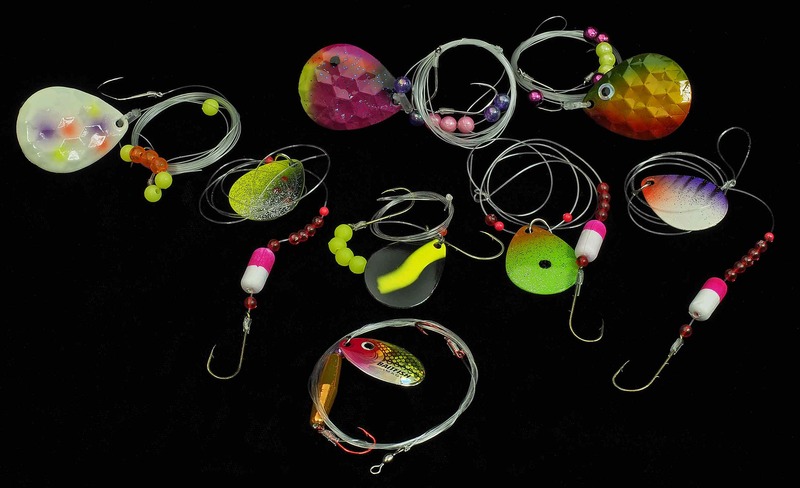 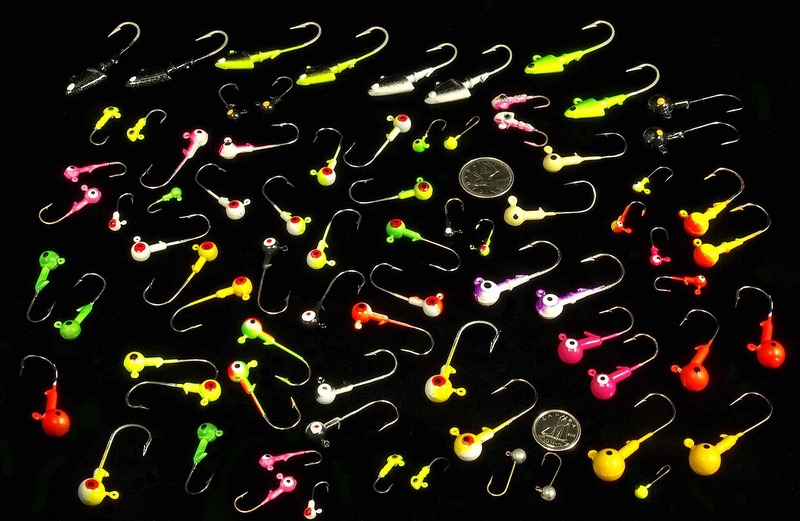 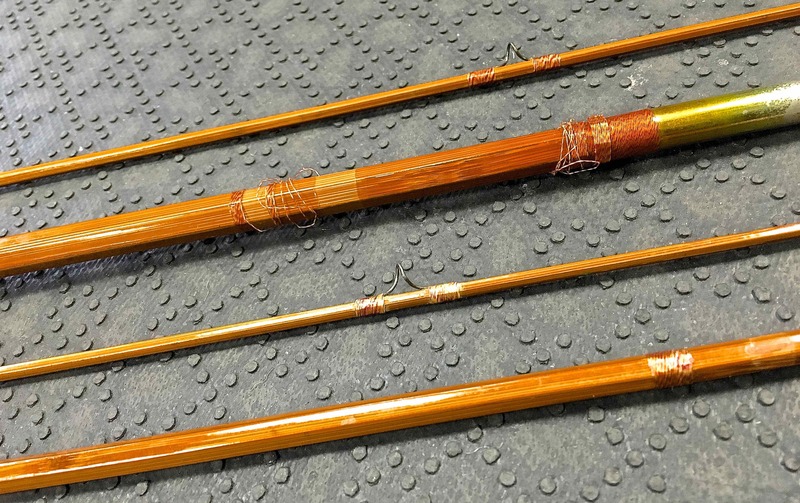 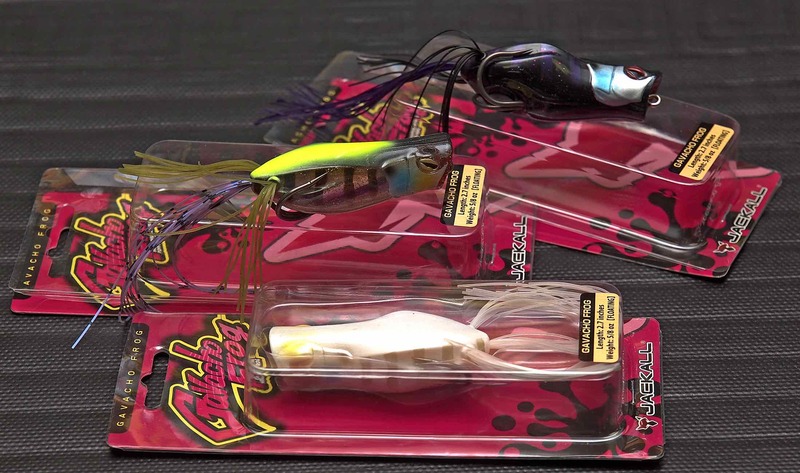 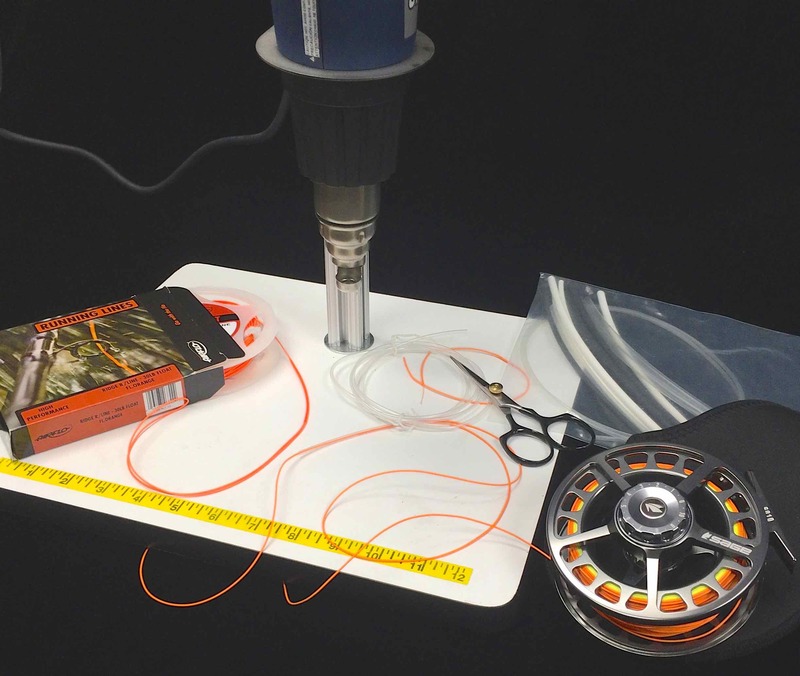 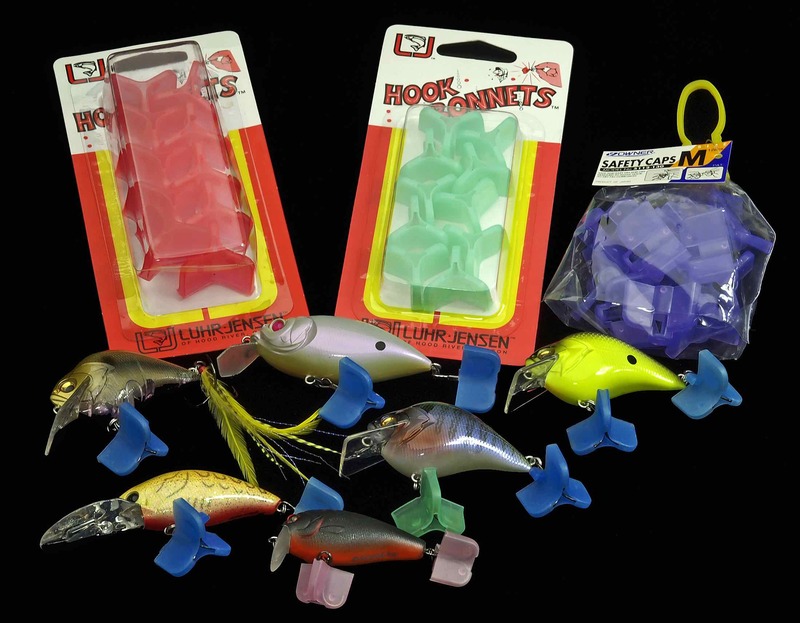 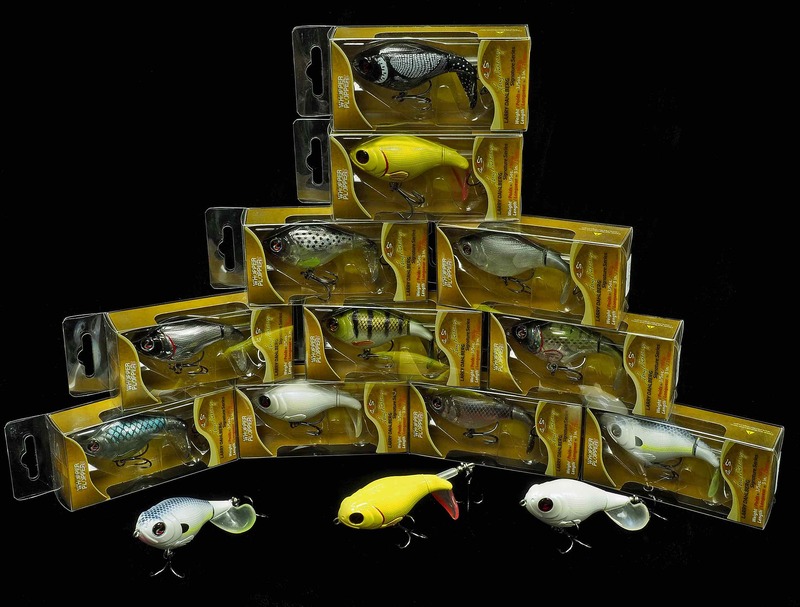 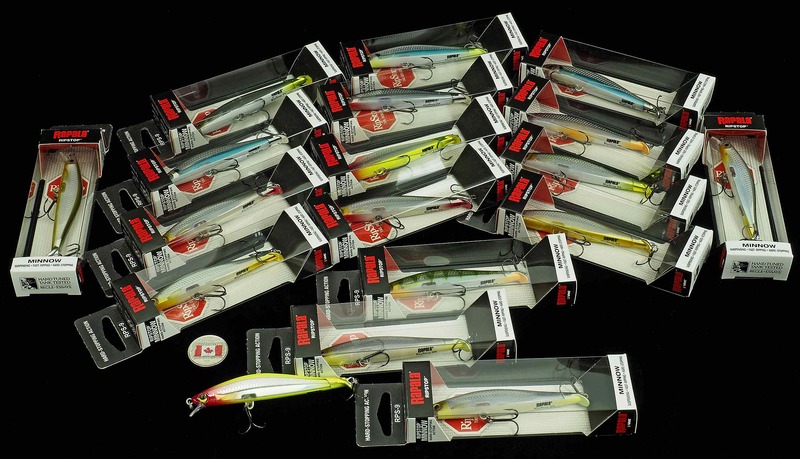 River2Sea – Whopper Plopper Assortment. 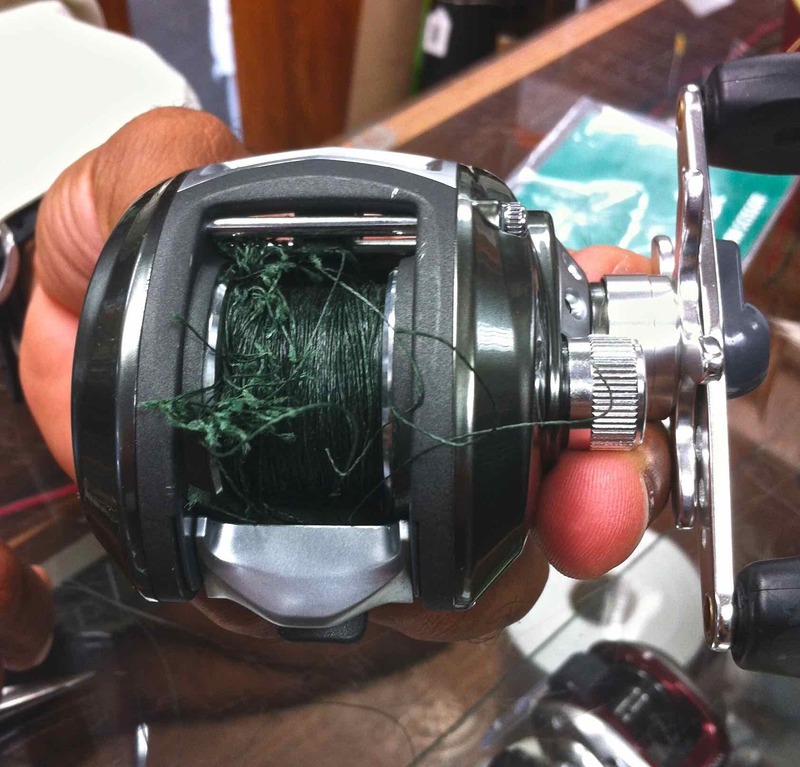 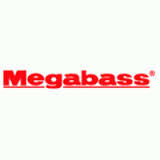 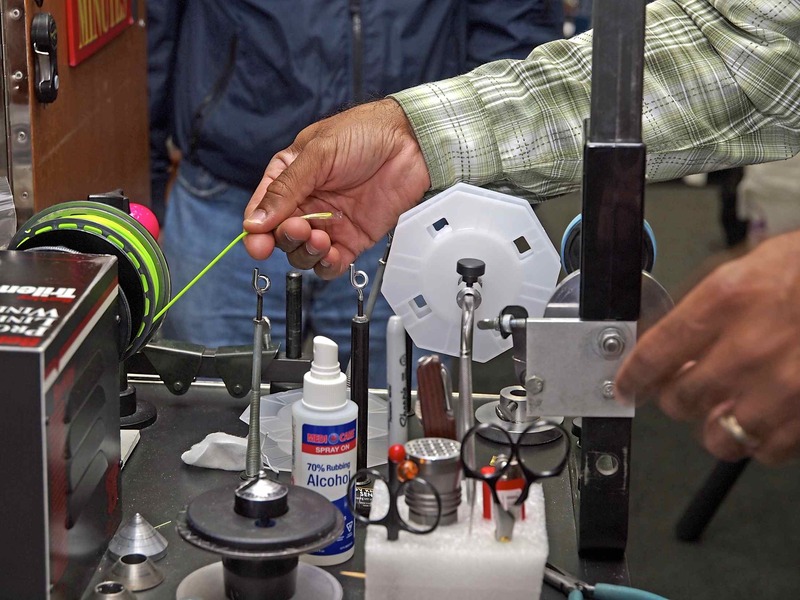 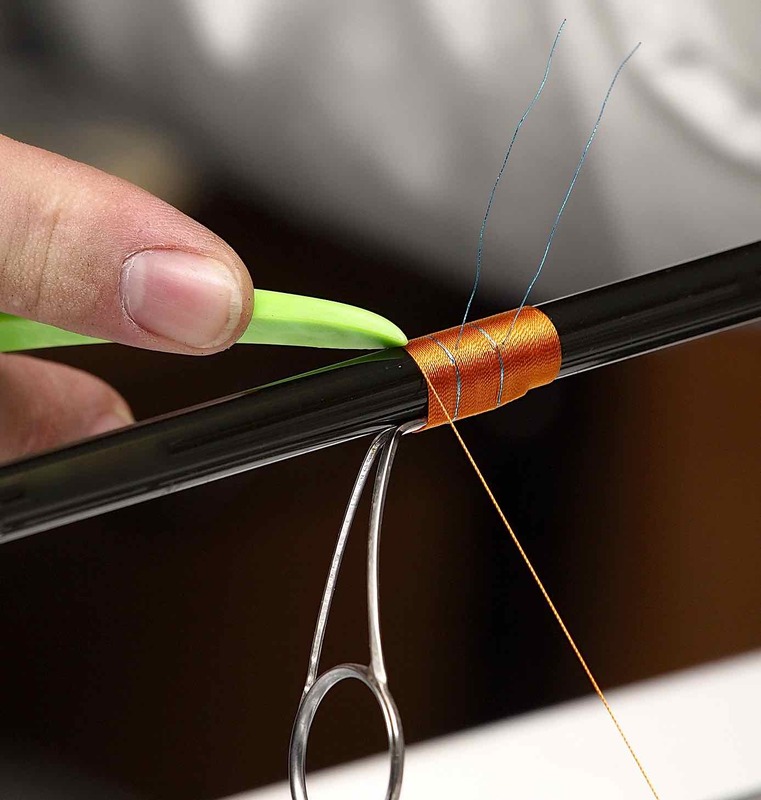 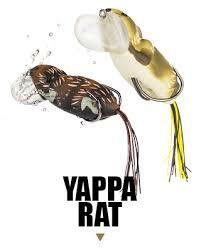 Tailor made for high-pressure topwater fishing. 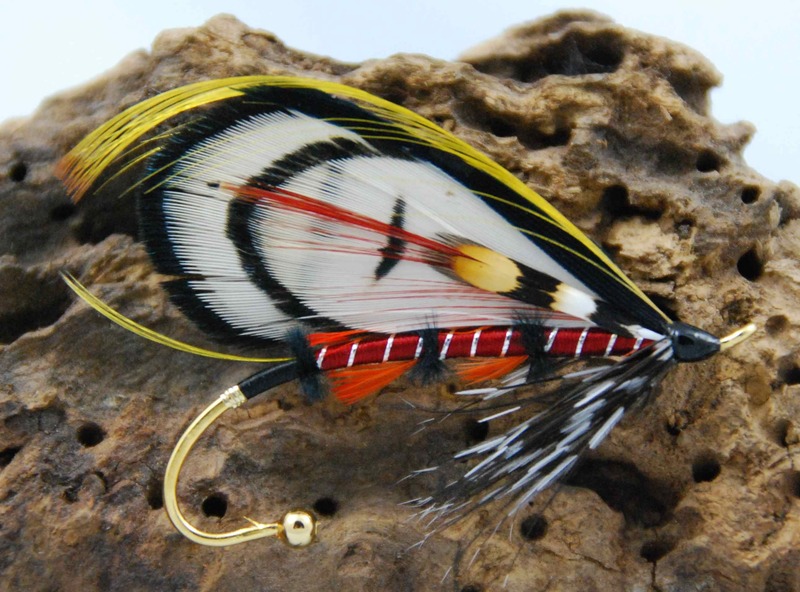 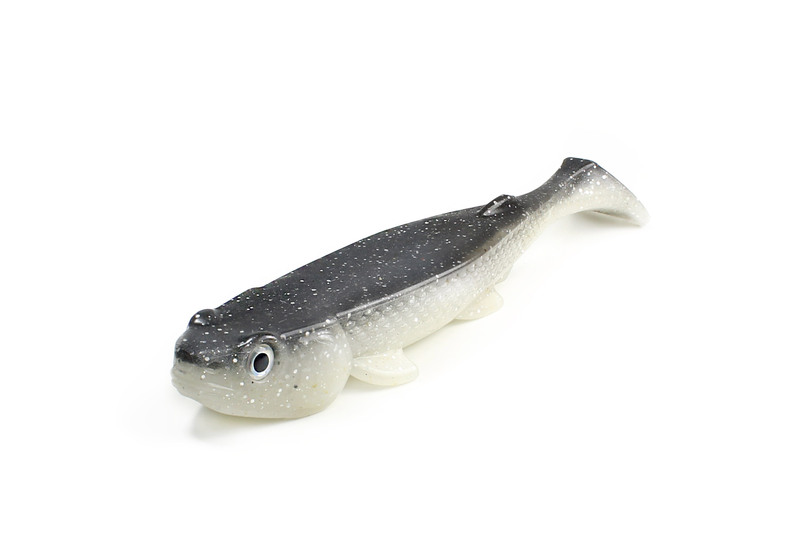 The River2Sea Whopper Plopper sports a big attitude that has fish talking. 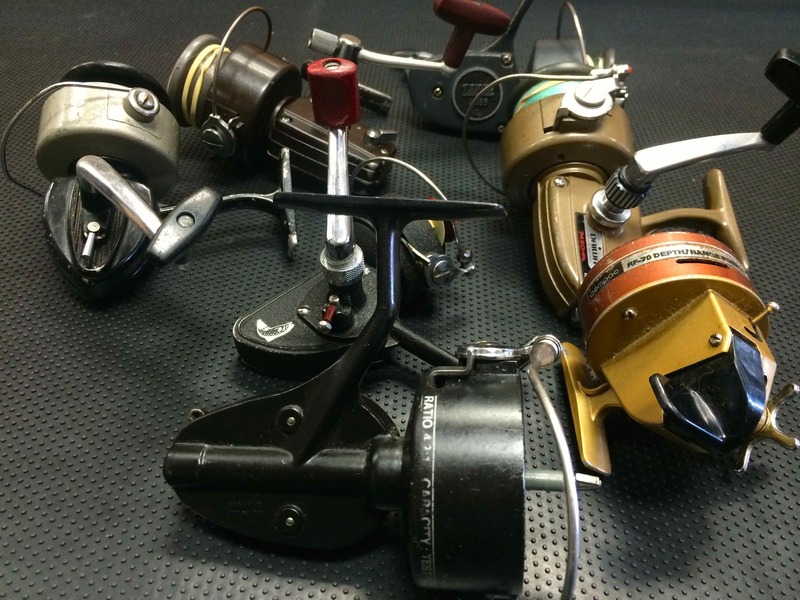 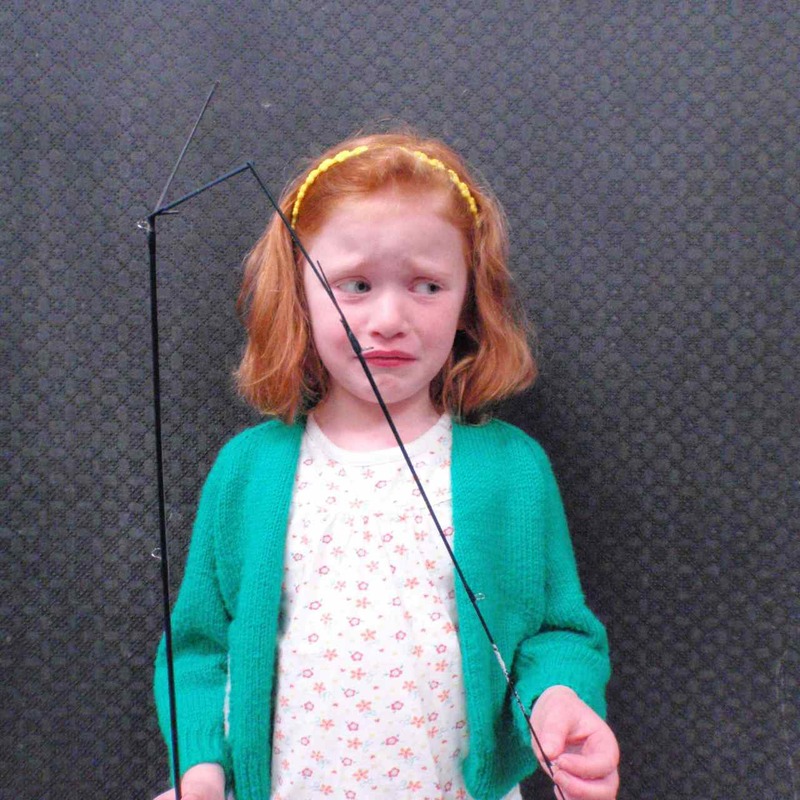 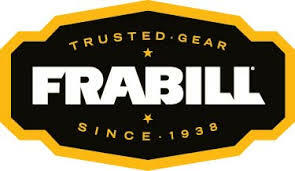 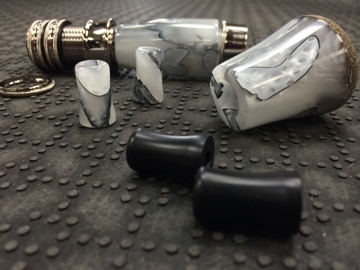 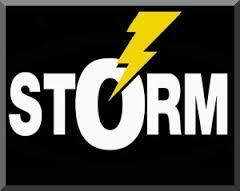 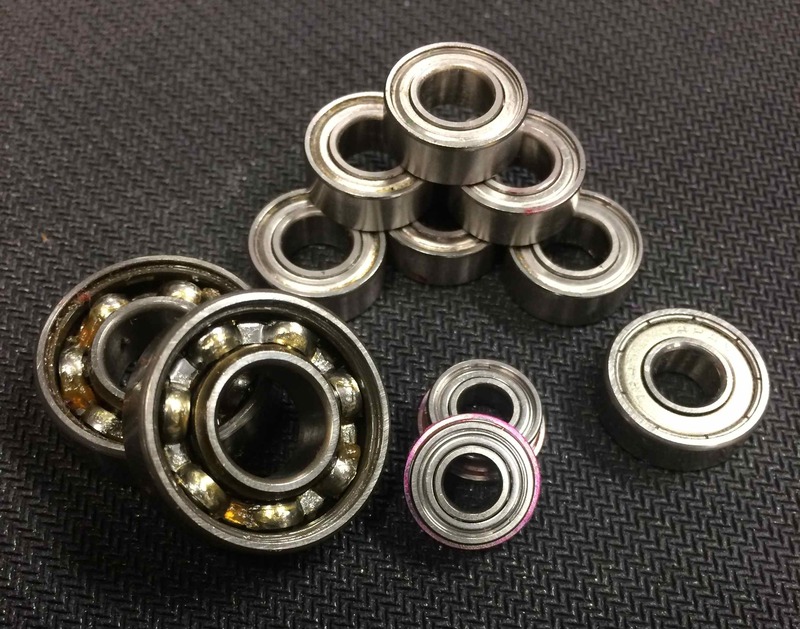 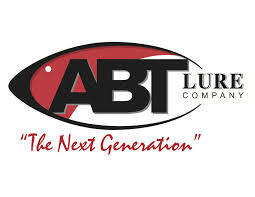 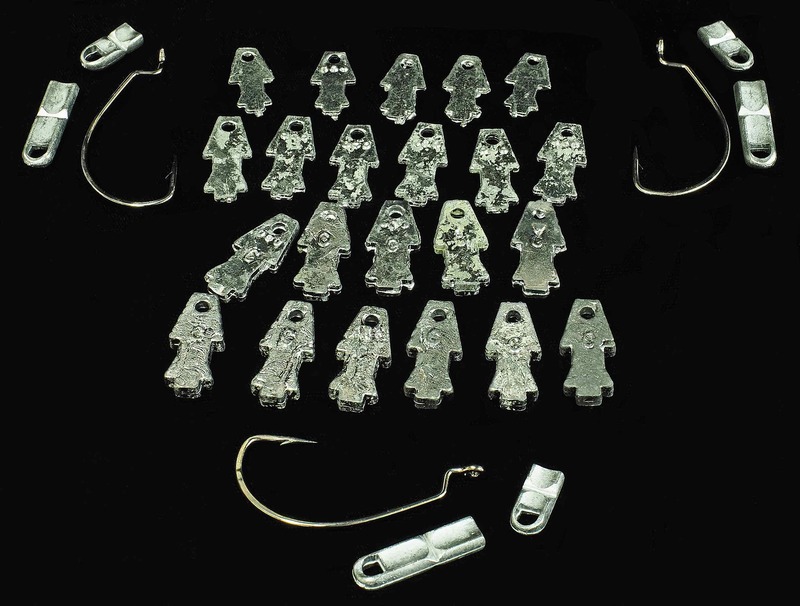 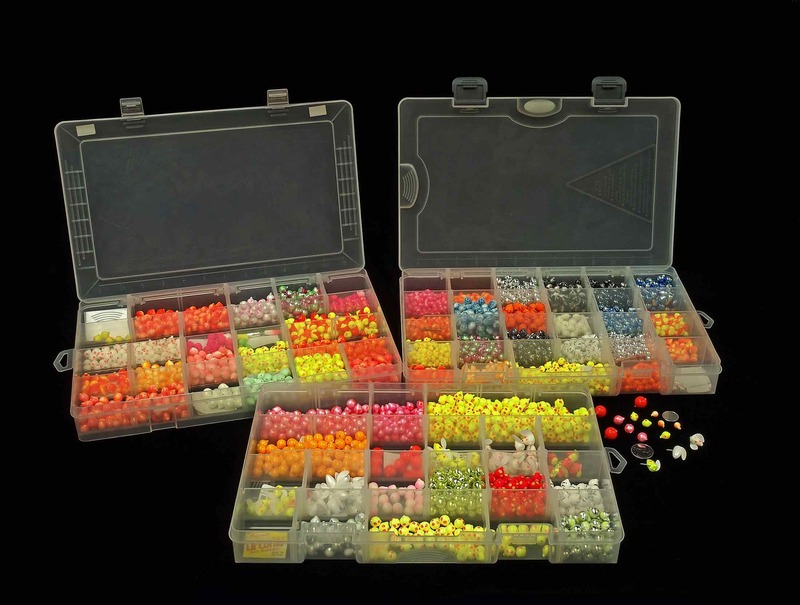 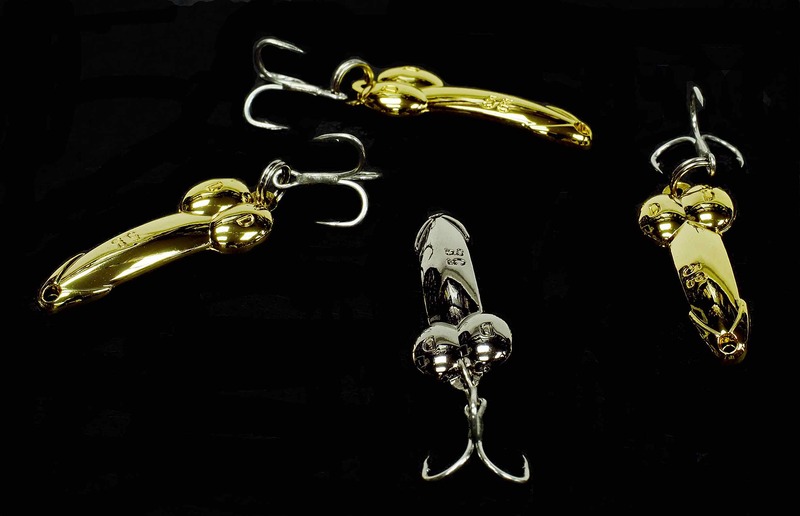 Durable components abound, including hook hangers, wires and X-Strong treble hooks. 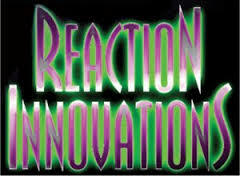 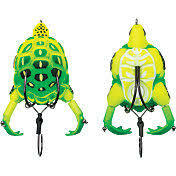 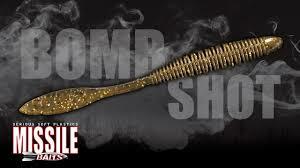 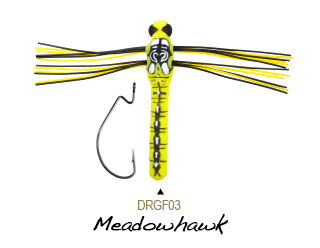 The unique design delivers quickness and buzzsaw sounds that attract attention. 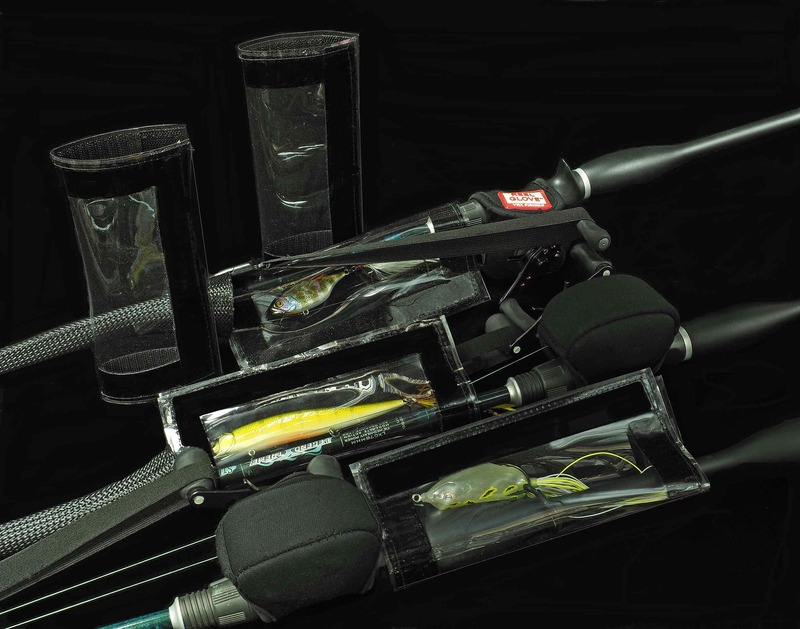 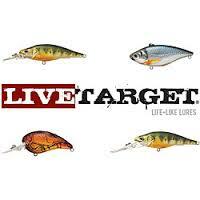 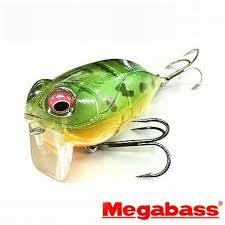 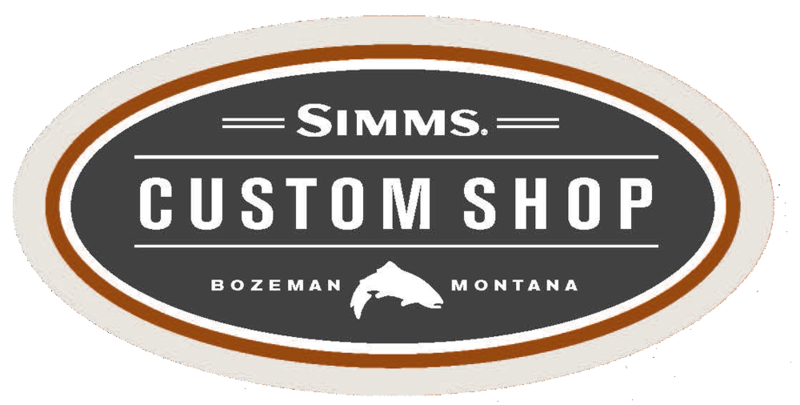 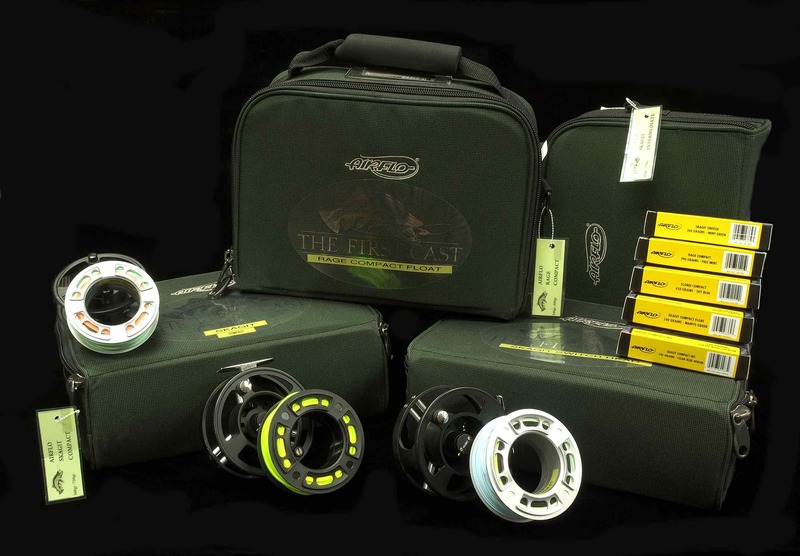 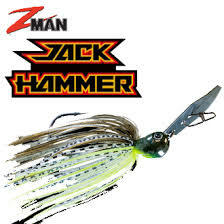 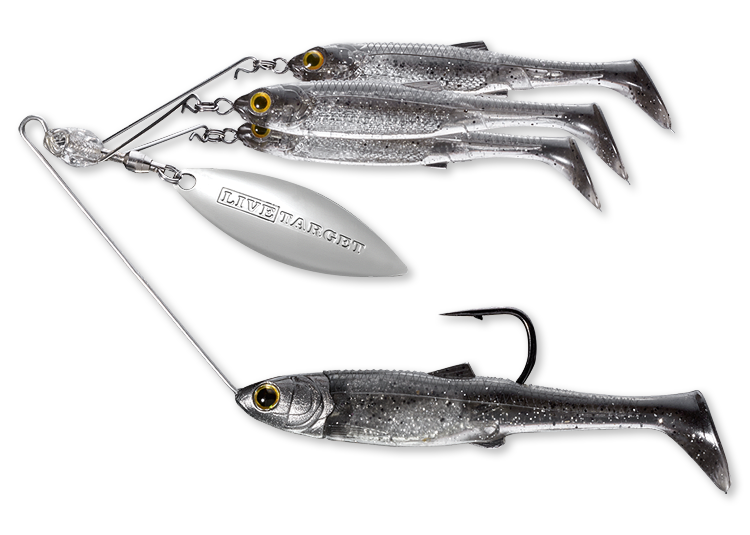 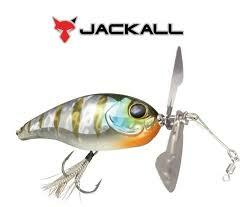 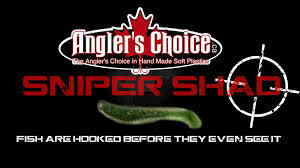 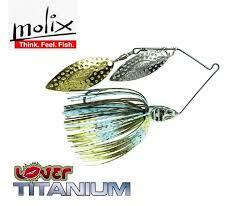 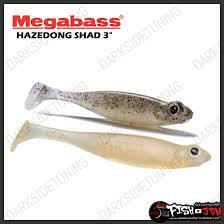 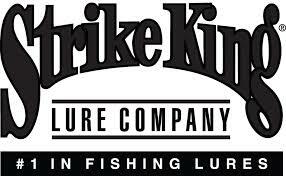 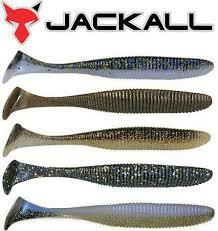 Tailor made for topwater fishing in high-pressure situations and in a smaller forage base. 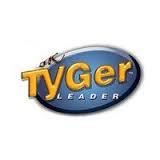 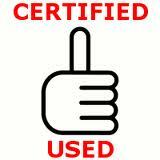 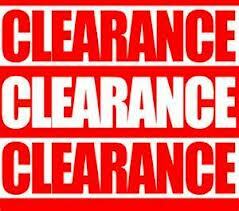 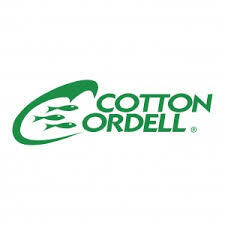 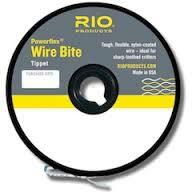 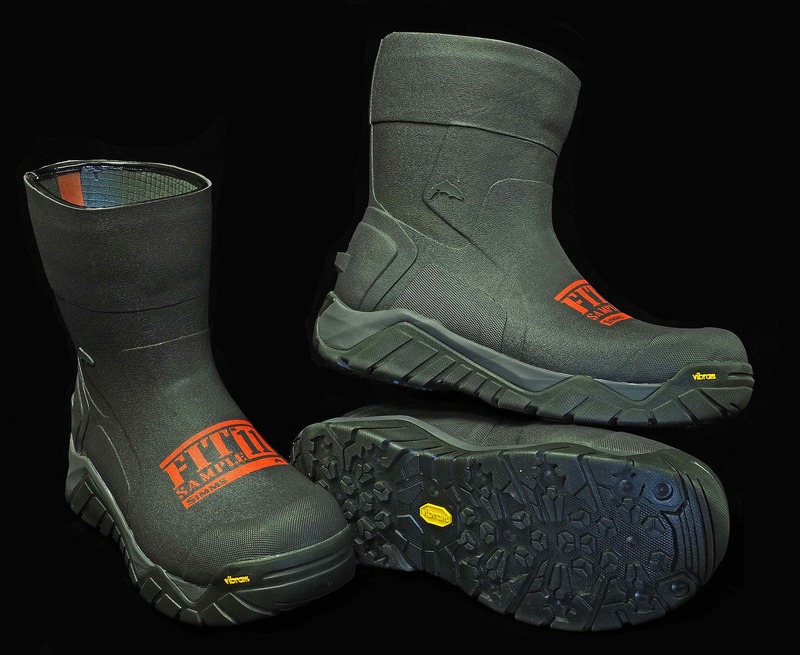 See here for other River2Sea products we inventory. 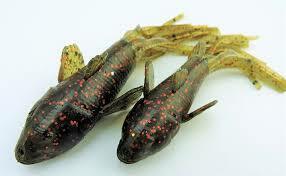 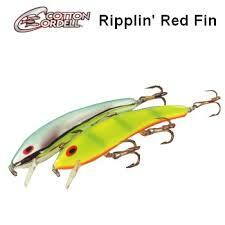 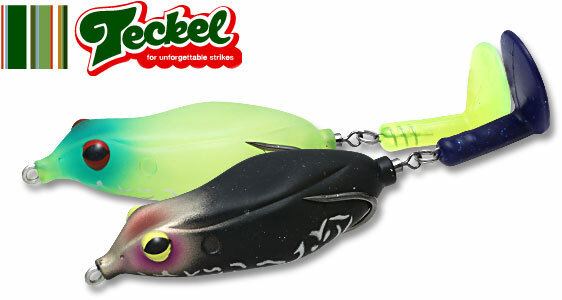 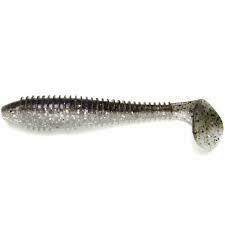 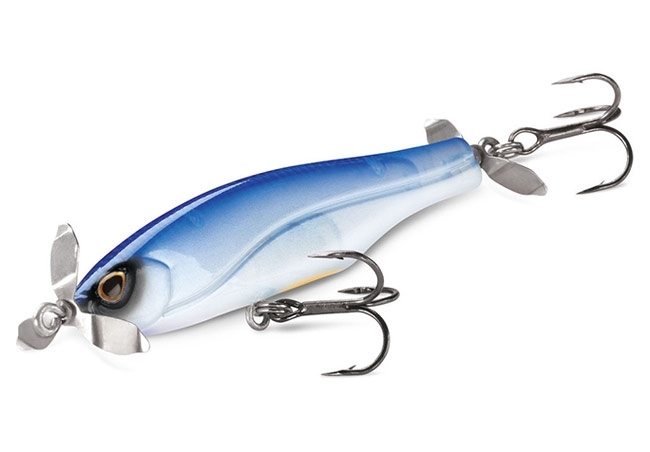 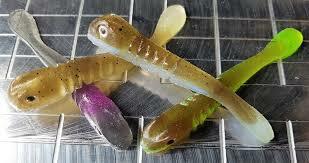 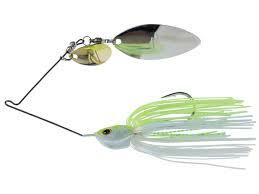 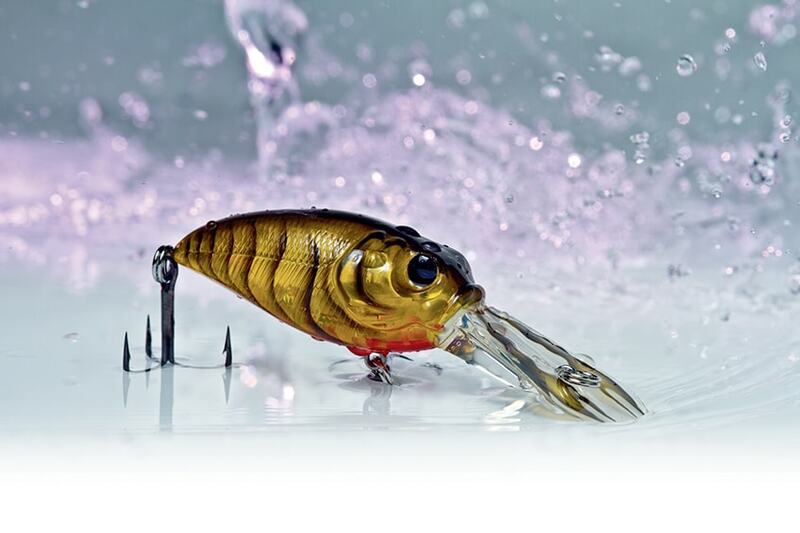 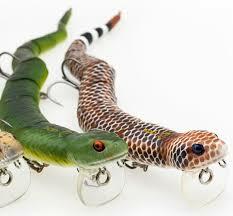 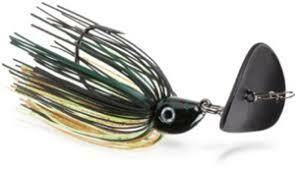 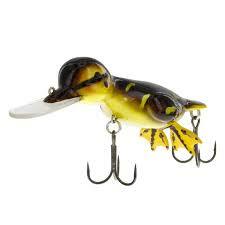 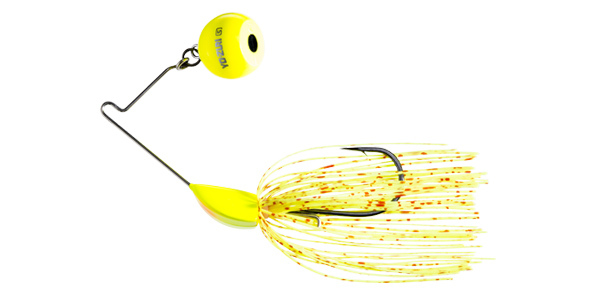 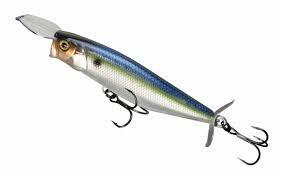 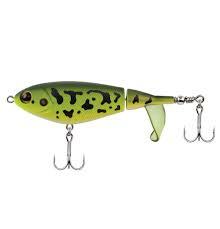 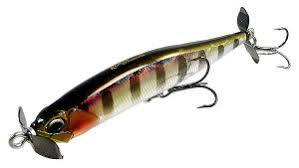 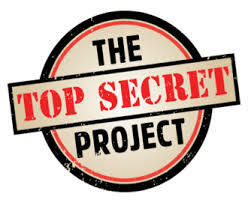 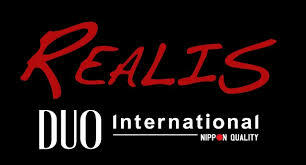 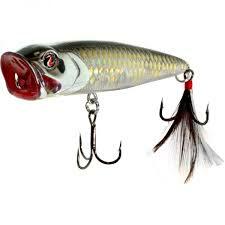 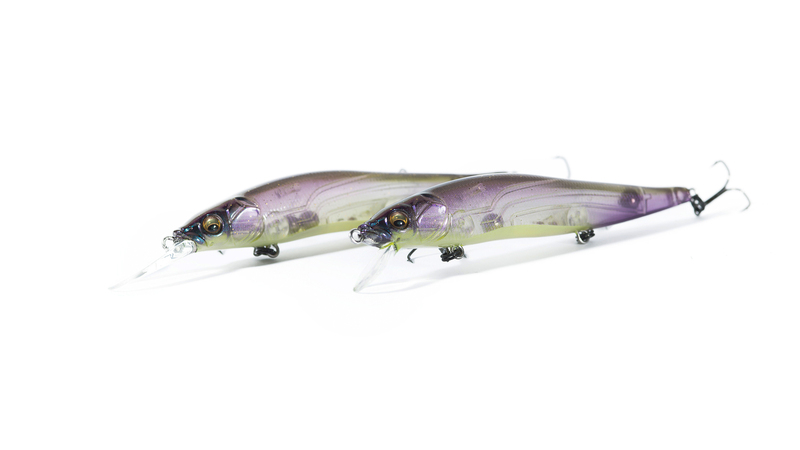 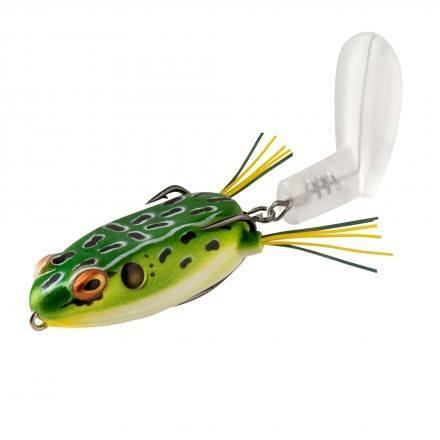 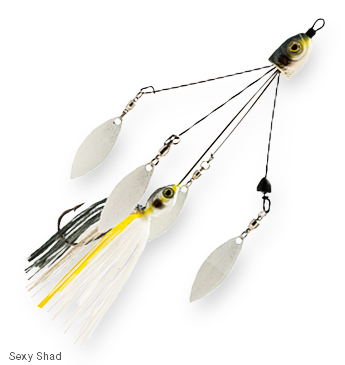 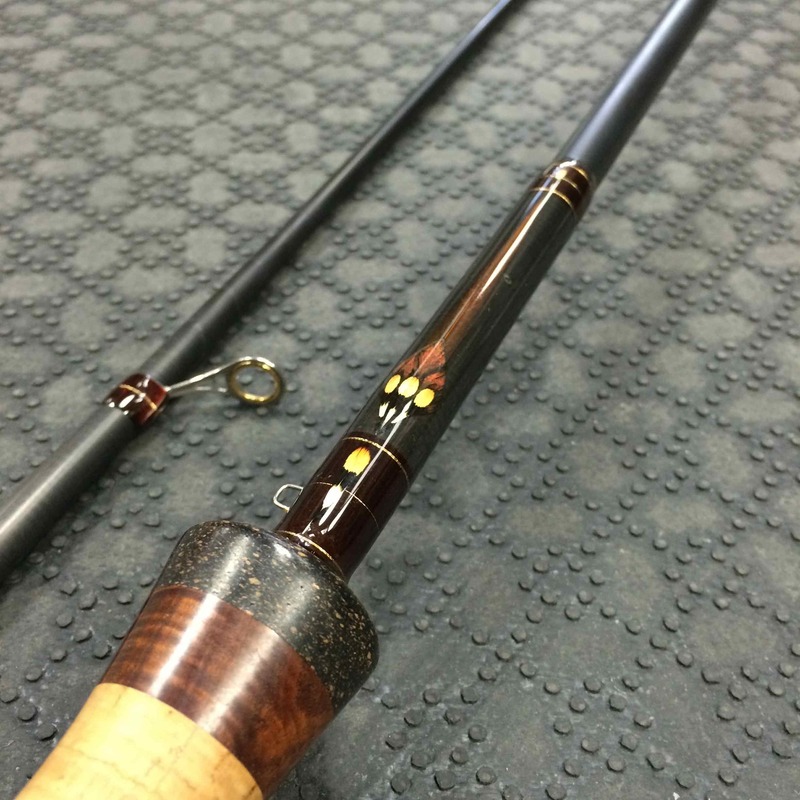 See here for information on the Berkley Choppo Topwater Propbait we inventory.